2. Low noise: the ultra-quiet motor does not generate environmental noise when running. The honeycomb hole in the honeycomb curtain has a good sound insulation effect to create a quiet and comfortable indoor environment. 3. 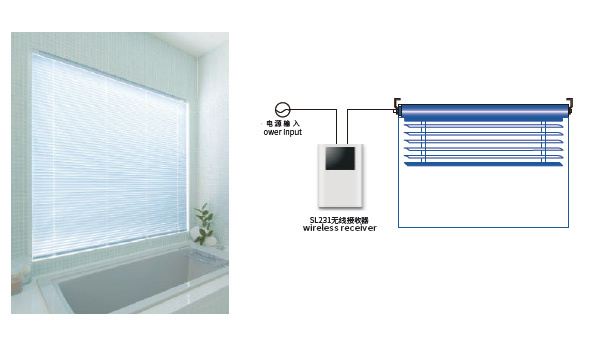 Good shading: the honeycomb curtain motor system automatically adjusts according to the transparent yarn, semi-shading and full shading of the curtain fabric. 5. Constant speed synchronous operation: with constant speed, multiple motors are running at the same pace. 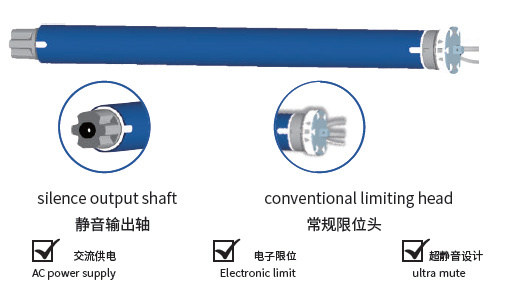 SOLA super silent tubular motor is the most perfect solution for the system control of curtain decoration, sun shading, heat insulation and noise reduction regulation, with a variety of tubular shapes in different specifications The motor is available for all applications. 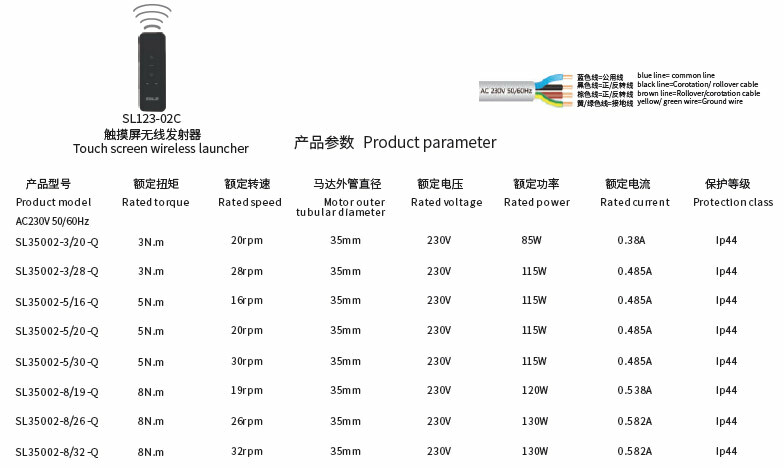 Mainly used in rolling curtain, pleated curtain, honeycomb curtain, electric screen, floor window, curtain wall and other products;Also can be applied in medium, small aluminum, wood shutter products, easy to install, simple wiring, efficient energy saving; SOLA control system is compatible with KNX and hotel guestsControl RCU, RS485, EIB, WIFI, etc. 6. The automatic turning function accurately adjusts the indoor natural light level and the amount of daylighting. 4. 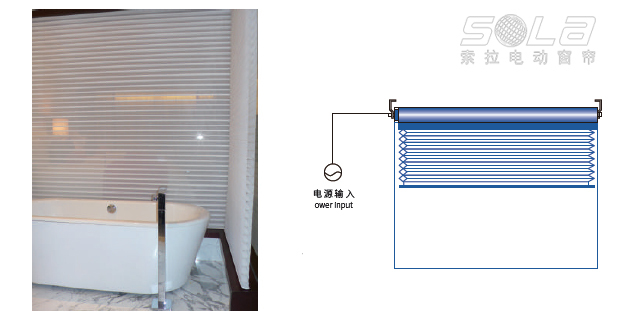 The use effect of the overall curtain has a folded layer feeling, giving people a sense of nobility and romance.